 Jani JP, Arcari J, Bernardo V, Bhattacharya SK, Briere D, Cohen BD, Coleman K, Christensen JG, Emerson EO, Jakowski A, Hook K, Los G, Moyer JD, Pruimboom-Brees I, Pustilnik L, Rossi AM, Steyn SJ, Su C, Tsaparikos K, Wishka D, Yoon K, Jakubczak JL. 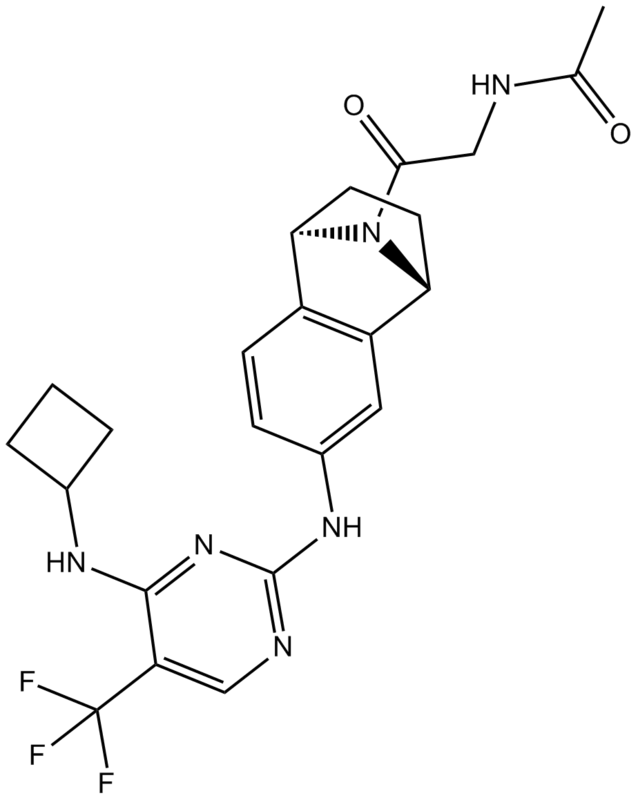 PF-03814735, an orally bioavailable small molecule aurora kinase inhibitor for cancer therapy. Mol Cancer Ther. 2010 Apr;9(4):883-94.